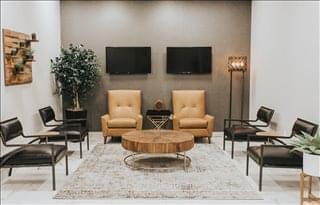 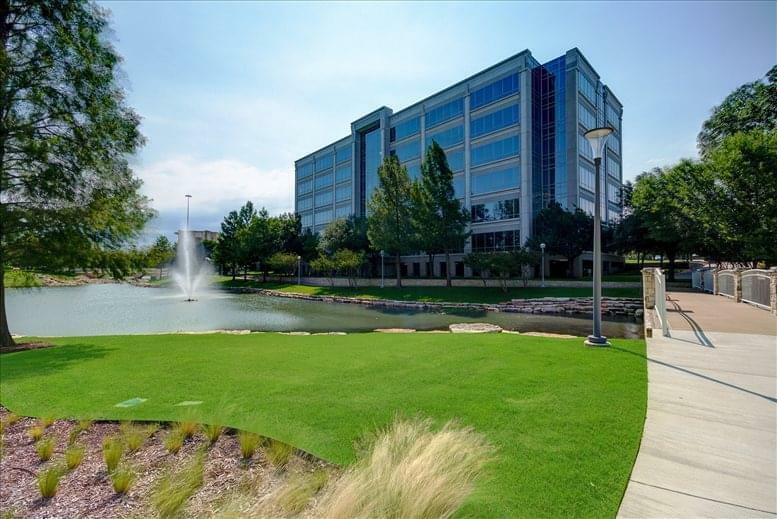 This center is located in the middle of one of the fastest growing cities in the DFW metroplex. 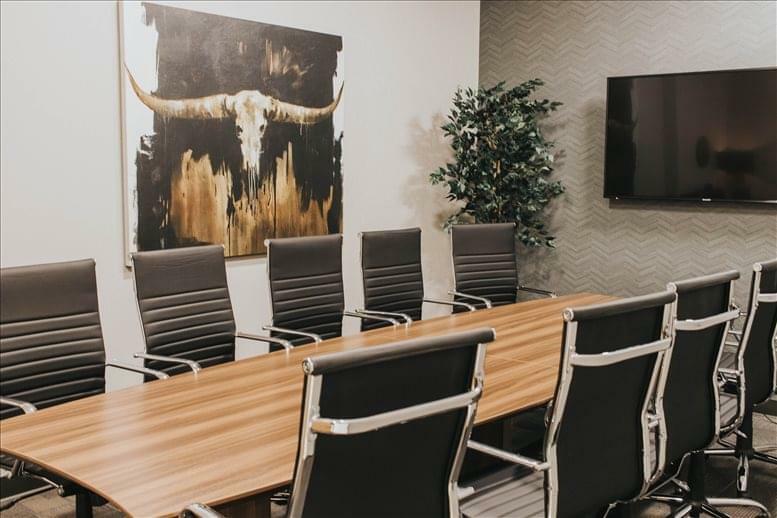 With fine dining located at the Dallas Cowboys headquarters and the famous Shops at Legacy, treat your team and your clients to a tour of it all. 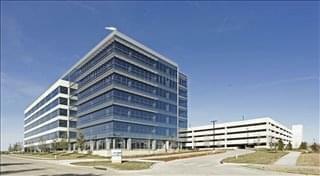 This center is adjacent to and part of what is now the billion dollar mile in Plano/Frisco Texas. 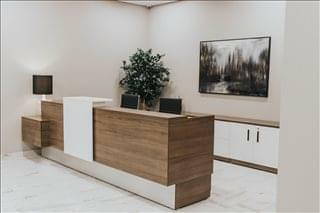 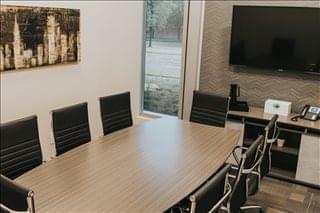 This location provides quick and easy access to the Dallas North Tollway as well as the Sam Rayburn Tollway (121), and is just 25 minutes from both the DFW Airport and Love Field Airport. 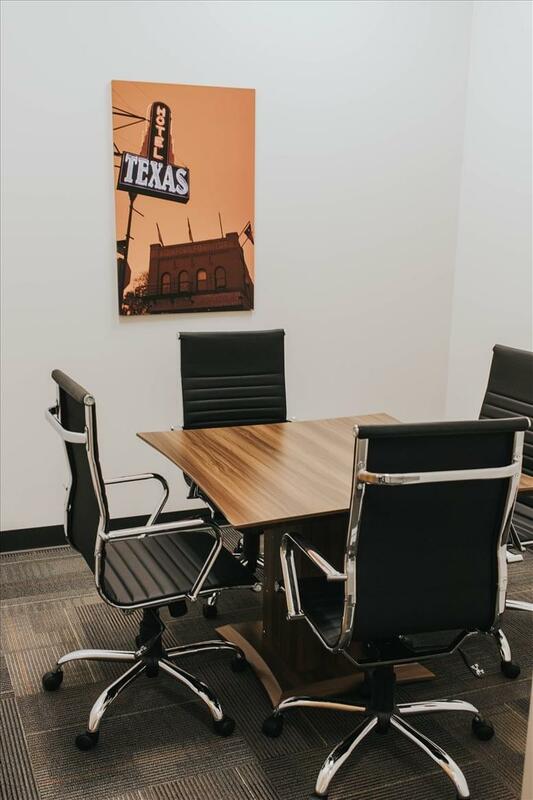 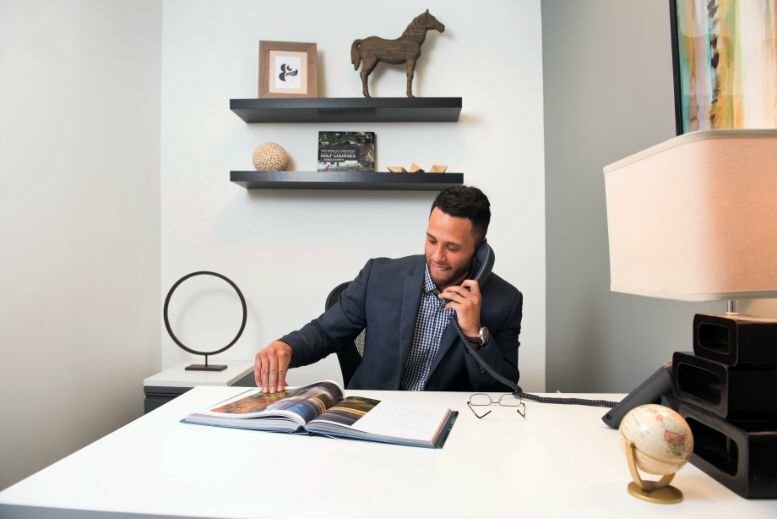 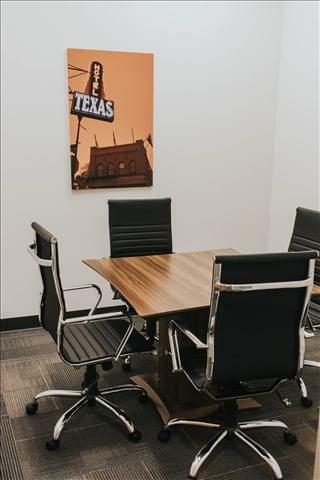 Adjacent to the Dallas Cowboys world headquarters and within walking distance to 32-acres of trails, park spaces, and more than 50 retail, restaurant and entertainment options, there's always something to do and somewhere to be. 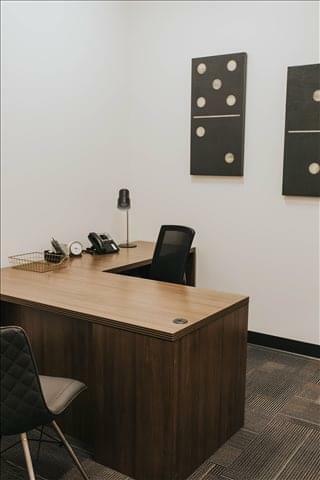 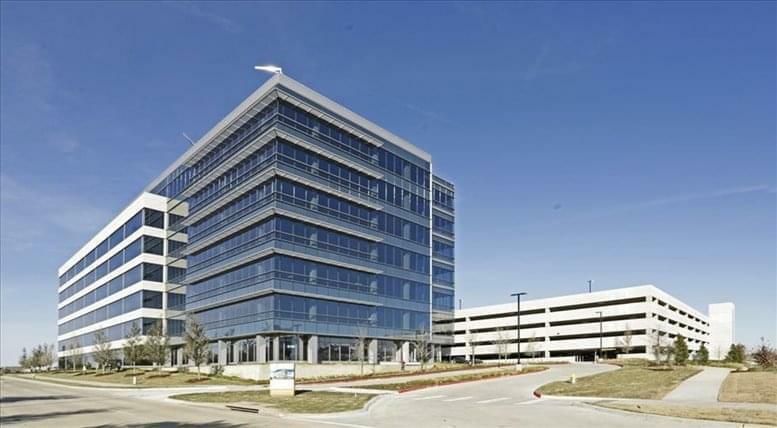 This office space on 6160 Warren Pkwy, Frisco is available immediately. Details and prices are available by calling 1-877-693-6433 or by submitting the inquiry form.